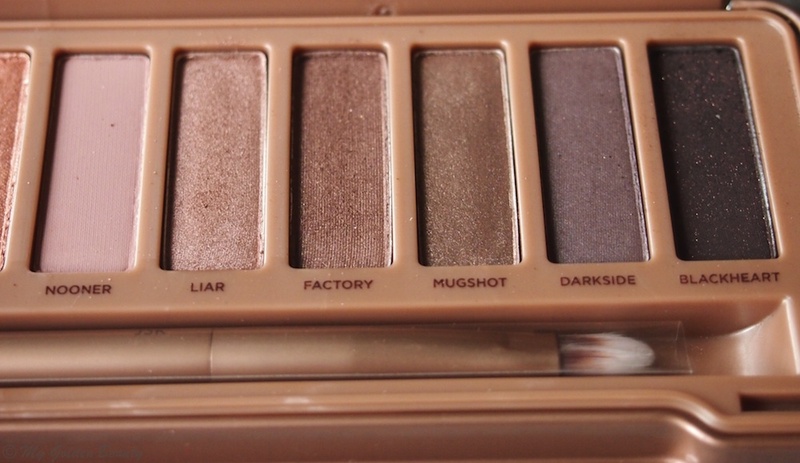 Over the holidays, one of the gifts I received was the Naked Palette 3 by Urban Decay. When I initially saw this palette on display, I knew I just HAD to have it. You could say it was love at first sight! The beauty world has and still is obsessing over this palette at the moment - and I know why! The packaging is made of tin material which I wasn't too fond of at first but I've warmed up to it. The package clicks shut, is durable, and much more easier to keep clean. In comparison to Naked 1 & Naked 2, the Naked 3 has more rose tones and comes with 12 brand new shades! The colors are beautiful and I am just imagining so many different looks that I can create from a simple look to a smokey eye. 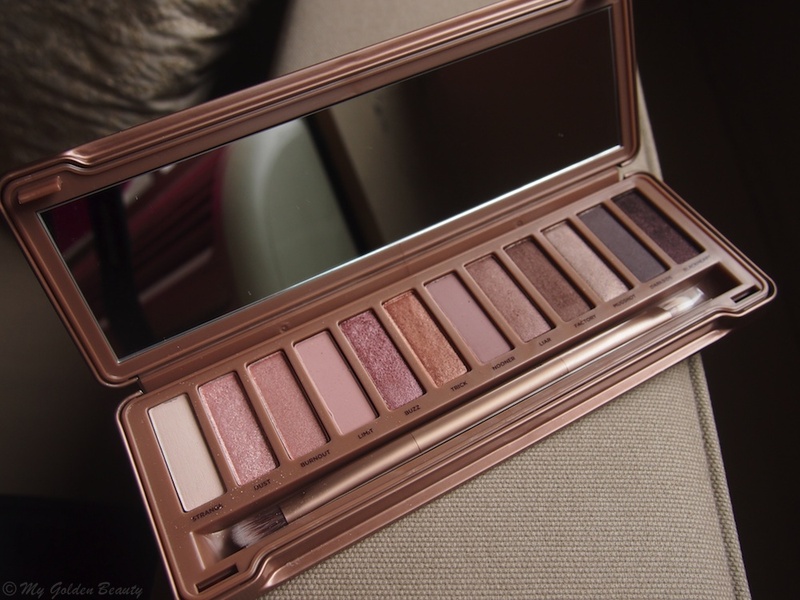 The Naked Palette 3 comes with a synthetic dual-ended eyeshadow brush which is of good quality and the bristles are soft. The kit also contains a fairly large mirror on the inside. 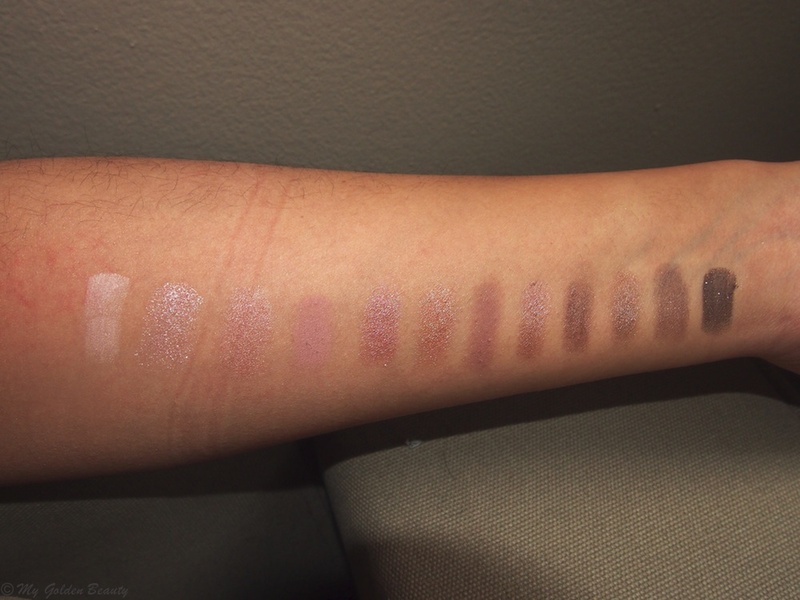 Here are the swatches - the colors are gorgeous! The colors are also pigmented which means you can really experiment with blending and coupling colours together. I'll definitely be using this palette a lot! Will any of you be purchasing this palette?